Unlock for iPhone 3GS and 3G on iOS 4.2.1 Released ! 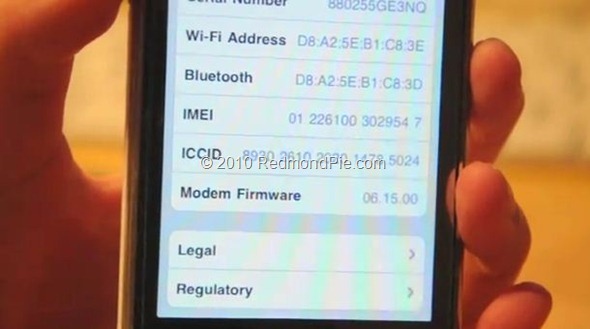 As promised, the iPhone Dev-Team has released the necessary carrier unlocking tools which can unlock the latest iOS 4.2.1 firmware on iPhone 3GS and 3G on basebands later than 05.13.04. Since iPhone 4 has different baseband OS, It’ll take a little while longer for the Dev Team to unlock it on the latest firmware. UPDATE 1: Complete step by step video guide on how to unlock your iPhone 3GS and 3G using Ultrasn0w 1.2 has been posted here. UPDATE 2: Check out our step by step guide posted here to update your iPhone 3GS and 3G baseband to 06.15.00 using PwnageTool. UPDATE 3: Check out our step by step guide posted here to update your iPhone 3GS and 3G baseband to 06.15.00 using Redsn0w. If it’s best to be having trouble սոⅼοсking AT&T l0cked iphones, go have a look at just google atttiphooneuunlocking, it’s no doubt the most trustworthy site for ՍΝᏞΟᏟΚing AT&T phones, we have the flexibility to սոⅼοсking the newest 6S and 6C as well.